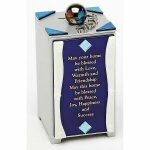 The Golden Dreidle has the best selection of Judaica and Jewish Gift items found anywhere. We provide Chuppah rental in Irvine, we feature contemporary artists and gift items for any of your Jewish celebrations. 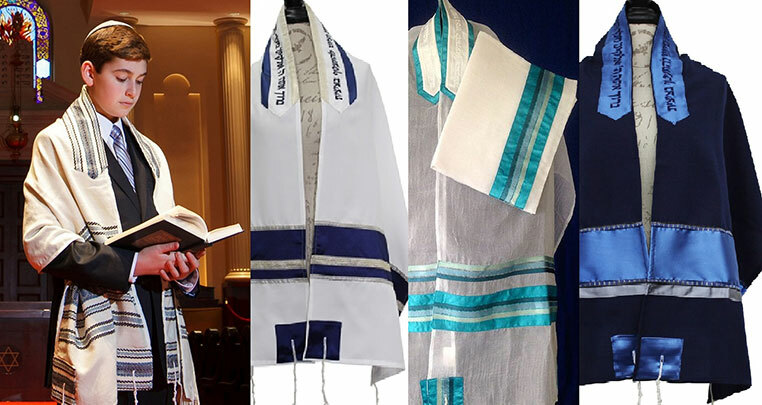 The Golden Dreidle can help you find the perfect Jewish wedding ketubah, Groom's glass, wedding mezuzahs, kiddush cups, tallits, and we even offer chuppah rentals. 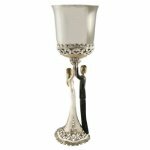 For the perfect Jewish wedding gift, take a look at the wonderful Jewish wedding gift section and don't forget challah plates, challah covers, seder plates, matzah plates and covers, and candle sticks for Shabbat and Passover. 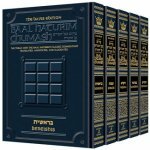 We have the largest Jewish book collection so please check out the different categories for your Jewish life cycle events like Jewish baby, Bar and Bat Mitzvah and the largest selection of Jewish children's book and toy collections anywhere. We pride ourselves in customer service and do everything we can to take care of our customers, so please call us with any questions, we will be happy to help you with even basic Jewish and Judaica questions, and if you are ever in the Southern California area, we are conveniently located in Irvine, in Orange County. 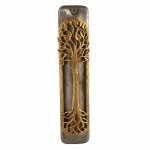 Rosh Hashanah: The Golden Dreidle offers artistic Judaica and contemporary Apple Honey Sets, Shofars, Machzors, Challah Plates, Challah Covers, beautiful table runners, and a great selections of children's Rosh Hashanah books, toys and games. Take a look at the great Jewish Cookbooks for wonderful holiday menu ideas or even great hostess gifts. 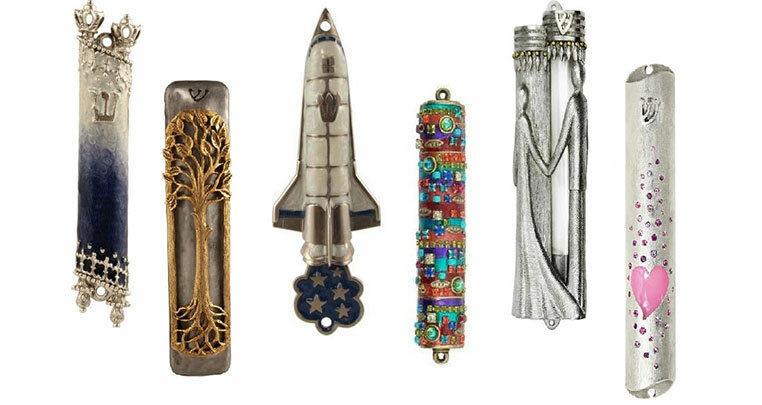 Chanukah: The Golden Dreidle is the website and Judaica store to get all of your Chanukah needs and gifts all at one fun location. You will find amazing Menorahs, Dripless Chanukah Candles, Latke Platters and Serving pieces, collectible and toy Dreidles, children's Chanukah books, toys and games, Chanukah Runners, and Chanukah cookies and gelt. 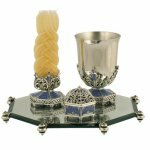 Shabbat: The Golden Dreidle always has a great selection of Judaica and all of your Shabbat needs. Browse the Challah Plates, Challah Covers, Kiddush Cups, Havdalah Sets, Shabbat books and a wonderful collection of children's Shabbat books, toys and games. 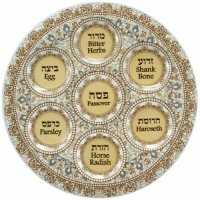 Passover: The Golden Dreidle has the most comprehensive collection of Haggadahs, Seder Plates, Matzah Plates, Matzah Covers, Kiddush Cups, Passover Cookbooks, and children's books, games and toys. Jewish Wedding: The Golden Dreidle has the most complete, Jewish Wedding Gifts, Groom's Mazel Tov Glasses, Tallits, Kiddush Cups, Jewish Wedding Mezuzahs, Jewish Wedding Books, Chuppah rental Irvine, and offers over 600 Ketubahs. Their friendly and professional customer service will make planning your wedding a breeze. 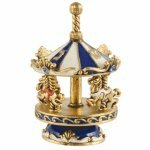 The Golden Dreidle has 20 years of taking care of their clients Judaica needs.